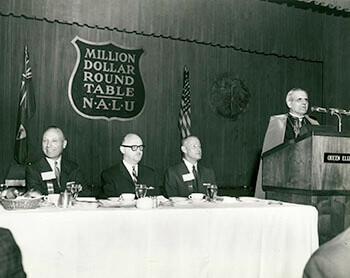 The first meeting of the Million Dollar Round Table took place during the 1927 National Associate of Life Underwriters meeting in the Peabody Hotel, in Memphis, Tennessee. Paul Clark presided over 32 members in attendance. The meeting was made up of men who sold at least a $1 million worth of life insurance. 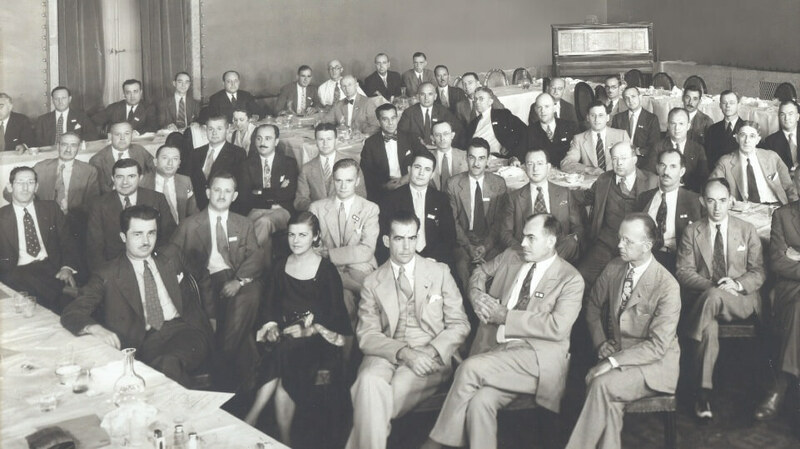 In 1928 MDRT had its first woman member when Eleanor Young Skillen joined for one year. By 1930 MDRT gained its first Canadian members R.E. Campbell of Toronto and Brenton S. Brown of Vancouver and first overseas member, Frank Noble Lowndes of Sydney, Australia and London, England. 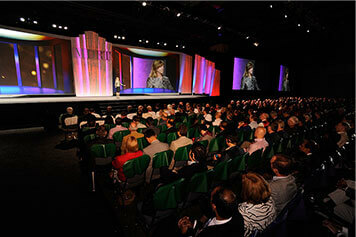 MDRT had its second woman member, Sara Frances Jones. Only a year later, in 1931, the first members from Japan joined, Lemon Fujih, Shigeo Kinoshita, Ikutaro Nakasone and Yasuyuki Oba. 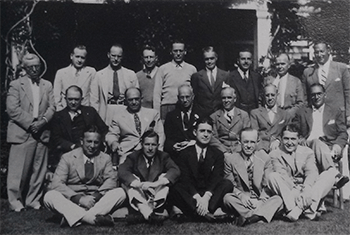 In 1936 the first MDRT study group was formed by John O. Todd, CLU (1951 President); H. Kennedy Nickell, CLU (1941 President); Robert P. Burroughs (1942 President); Ron Stever, CLU (1943 President); Alfred J. Ostheimer (1944 President); Stanley E. Martin; and Nathaniel H. Seefurth. 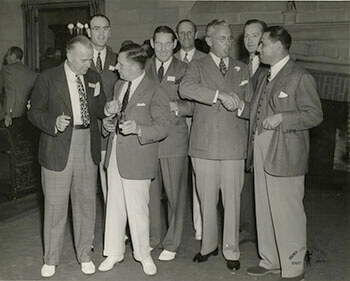 In 1942 and 1945 no Annual Meeting was held due to World War II. 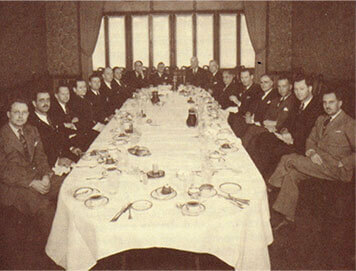 By 1946 MDRT held its first Annual Meeting in a location separate from the NALU Annual Meeting. 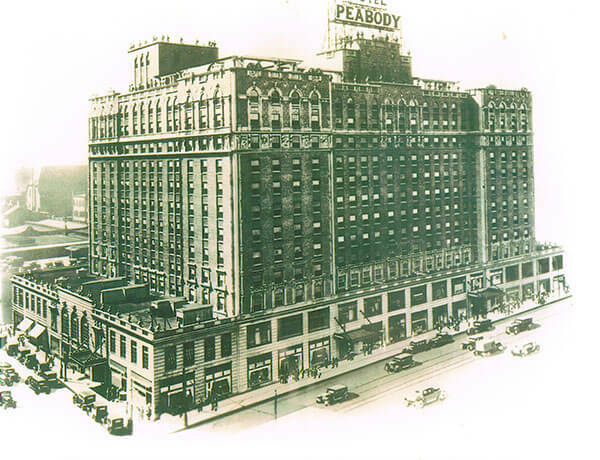 In 1949 MDRT's first paid employee, Harriet Preinetz, was hired as well as the establishment of MDRT's first permanent office located at 1 N. LaSalle St., Chicago. 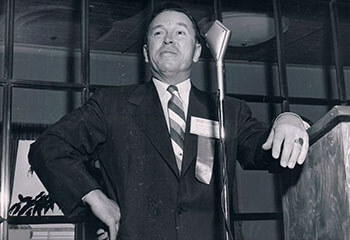 1956 MDRT President, Arthur F. Priebe, CLU directed a corporate charitable gift in his honor to support the larger needs of the community, which led to the creation of the MDRT Foundation in 1959. 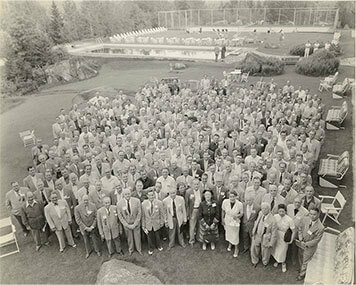 1957 marked two important milestones in MDRT’s development into a major association, it received tax exempt status as a 501 C6 and the first Executive Director was hired. 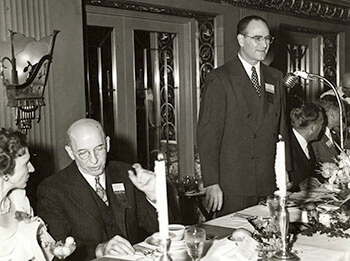 At the 1962 Annual Meeting, the late Mortimer J. Adler encouraged members to nurture the different areas of their life. He explained that the professional part of our life allows us to live, but the other dimensions allow us to live well. This became the basis for MDRT’s Whole Person philosophy. Whole Persons are engaged in a lifetime quest to achieve balance in all aspects of their lives – family, health, education, career, service, financial, and spiritual – and continually seek to develop their full human potential. 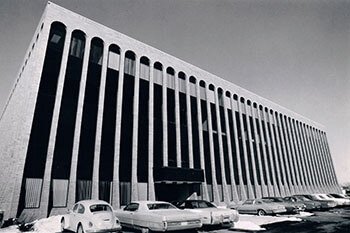 MDRT moved out of its Chicago office to Des Plaines, Illinois in 1974. 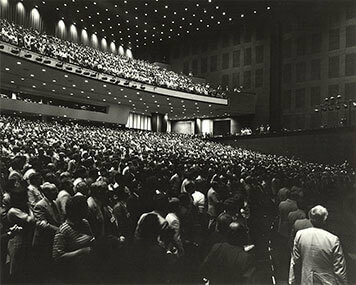 In 1974 the Executive Committee decided a new level of membership for MDRT’s top performers was needed. The Top of the Table was officially named in 1977, and the first meeting was held in Phoenix, Arizona. By the middle of the 1980s a need for an intermediate achievement circle between qualifying MDRT membership and Top of the Table membership was identified. 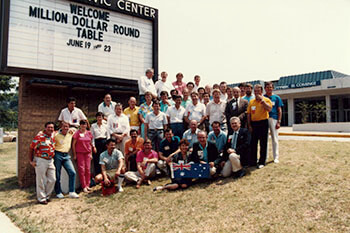 In 1985 MDRT welcomed its first Court of the Table members. 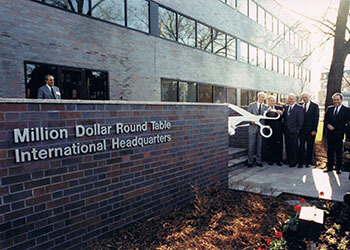 As the 1980s closed out, MDRT had outgrown its offices in Des Plaines, Illinois, and needed a building of its own. In 1990, MDRT moved to 325 W. Touhy Ave., Park Ridge, Illinois.